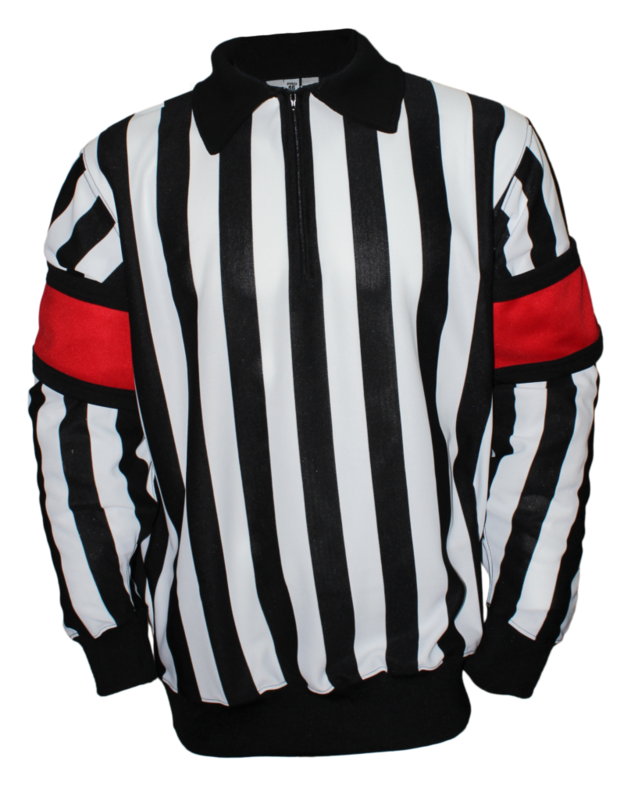 Black-and-white striped referee jersey for professional, semi-professional and amateur hockey referees. 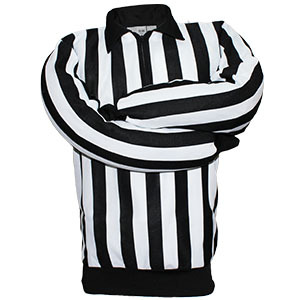 Designed for professional hockey referees, this jersey is comfortable, durable and more. Because semi-professional and amateur hockey referees deserve a high-quality jersey! 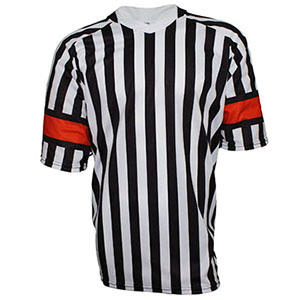 Short-sleeved black-and-white striped referee jersey for dek hockey, soccer and football referees. 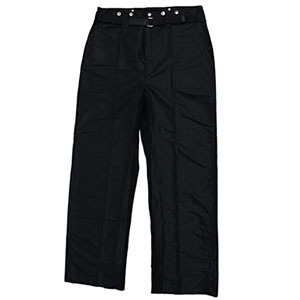 Quality black referee pants that are highly resistant and suitable for all sports. A product and a quality service. 3 teams are wearing the colors of my company with pride! I'm working with Isabelle of SP Apparel for already 5 years and I have only good comments for their services and delivery deadlines which are impeccable ! A reliable, quality partner, just like their products and service. Bravo! SP Apparel has been the supplier for our local hockey association and Saskatchewan Junior Leagues for several years. We’re very satisfied with the quality of their products and service. We recommend them to anyone looking for sportswear for their team. I’ve been doing business with SP Apparel for 5 years, and I’m very satisfied with the jerseys they’ve made for my customers—and they always get it done quickly. I would recommend SP Apparel to anyone. Our team can help you choose the best sports uniform for your needs!